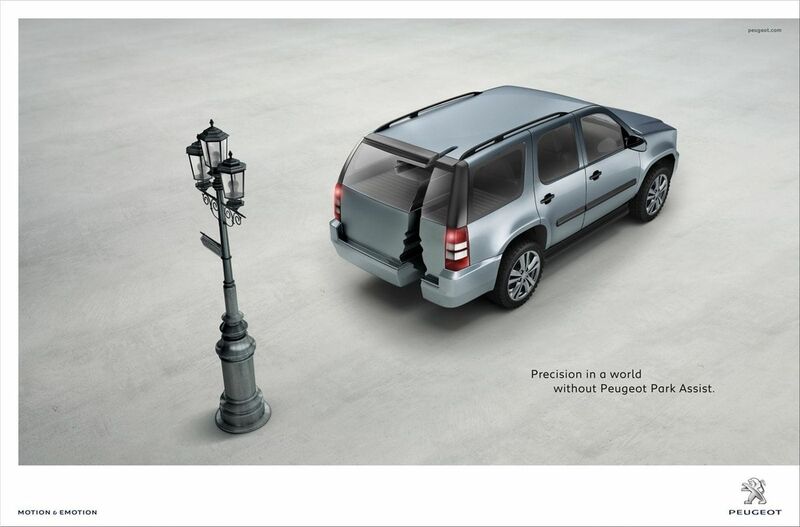 Precision in a world without Peugeot Park Assist. 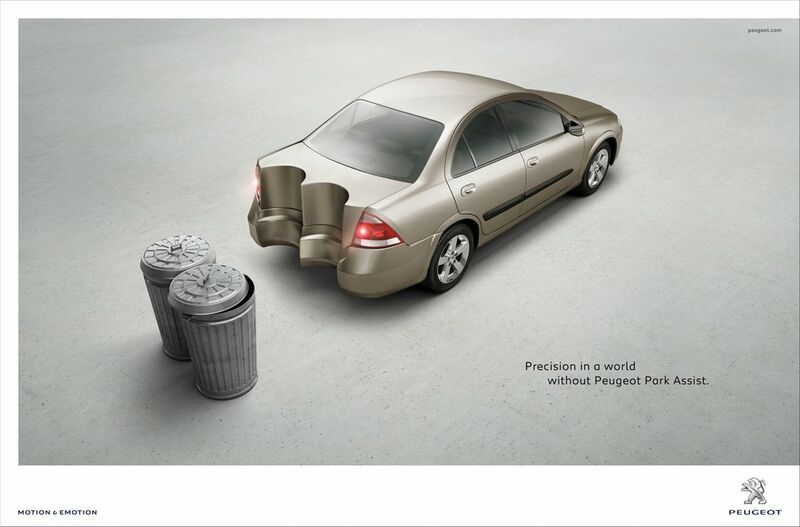 Peugeot 308 with Distance Alert. 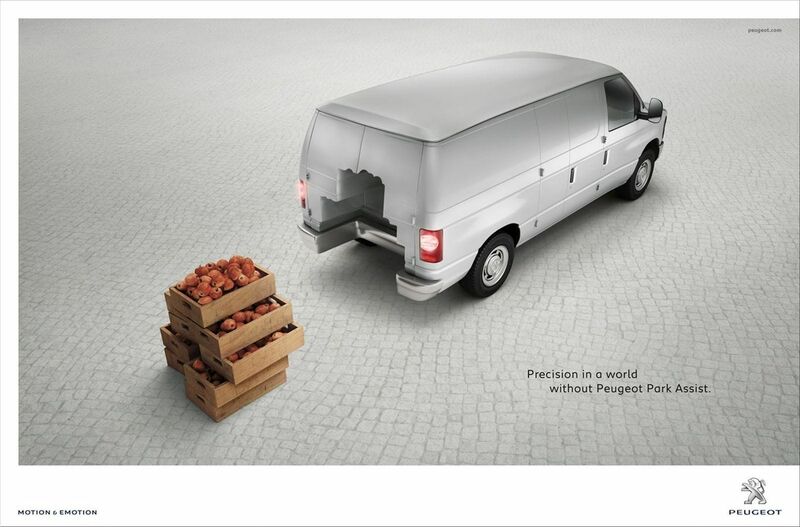 Much more precision.